We have one singular focus: to deliver the highest quality relocation services to our customers and clients on each and every move. We are a professional Akron moving company serving the entire Northeast Ohio area. We serve as Cuyahoga Falls movers, Hudson OH movers, Kent OH movers, Massillon movers, Medina movers, OH movers, Stow OH movers, and Wadsworth movers as well as all other communities in the Northeast Ohio region and beyond. We provide personal attention and detail on every move we handle. We help individuals, families, and businesses move – down the street, across town, and across the country. We are a licensed and insured Akron moving company, with an owner who has nearly two decades of experience in the moving business locally servicing our community with quality and professional stress free moves. 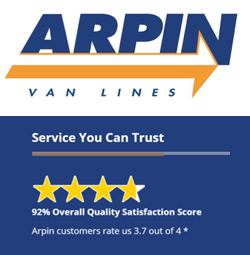 We are a Prime Agent of Arpin Van Lines. 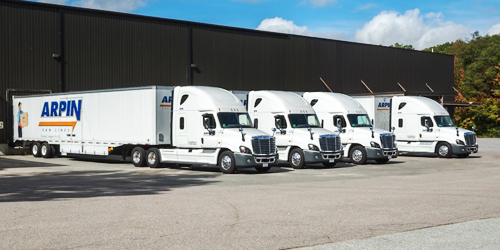 Arpin was rated #1 in Logistics Management Magazine. 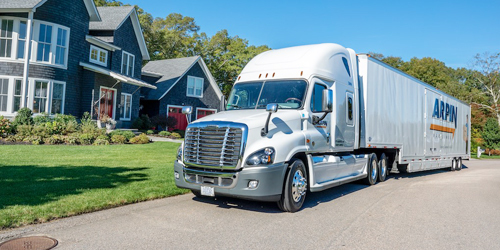 We pride ourselves on providing efficient and affordable local and long-distance moving services to Residential COD, National Account, Military, and Government customers. As a long-term Ohio mover, we know the area, the people, and the local culture. This helps us relate to you and personalize every move. We deliver efficient, worry free Ohio moving services at an affordable yet competitive price. We offer Free Move Estimates, are licensed for local and long distance moves, and fully insured. 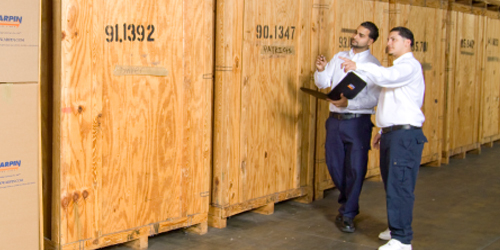 RLD Relocation and Logistics— customer care and satisfaction are our top priority. Call 234-334-7777 to start your stress free move. 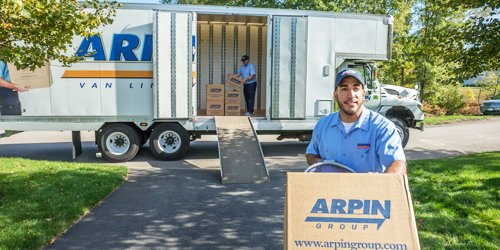 RLD Relocation is the local Akron agent for Arpin Van Lines – a top rated national van line. RLD Relocation is a member of the local Akron business community and the Ohio Movers Association. In addition, we are certified ProMovers with the American Movers and Storage Association. You can count on us to flawlessly pick up, move and deliver your household goods anywhere throughout the country. No time for an in-home move estimate, or just need a quick quote? No worries. 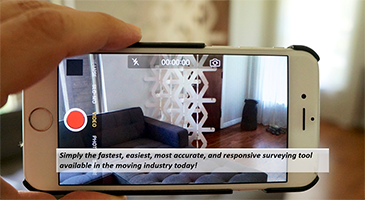 Try our Virtual Move Survey to get a move estimate without the need to us to visit your home. Using your mobile phone, we can connect, remotely survey your household items, and delivery a fast and accurate move quote.